Any Search malware is a browser hijack that, once your Mac is infected, displays the Any Search homepage whenever you launch Safari, Chrome, or Firefox. It looks like an innocuous search page, and in fact forwards all searches to Yahoo, but it also intercepts traffic and uses that to display adverts. It manages to bypass Apple’s built-in security measures by being bundled with what look like legitimate downloads, such as Adobe Flash Player. How do I know if my Mac is infected? When you launch a web browser like Safari, Chrome, or Firefox you will not see your regular homepage. Instead you’ll see the Any Search page. You will then need to uninstall Any Search from your Mac, using the steps below. When you give permission to the seemingly legitimate download to be installed, the bundled hijacker gets permission too. That’s why you should always be certain of what you’re downloading and double-check the website you’ve downloaded it from, before you give permission for anything to be installed. Fortunately, it’s not too difficult to remove. 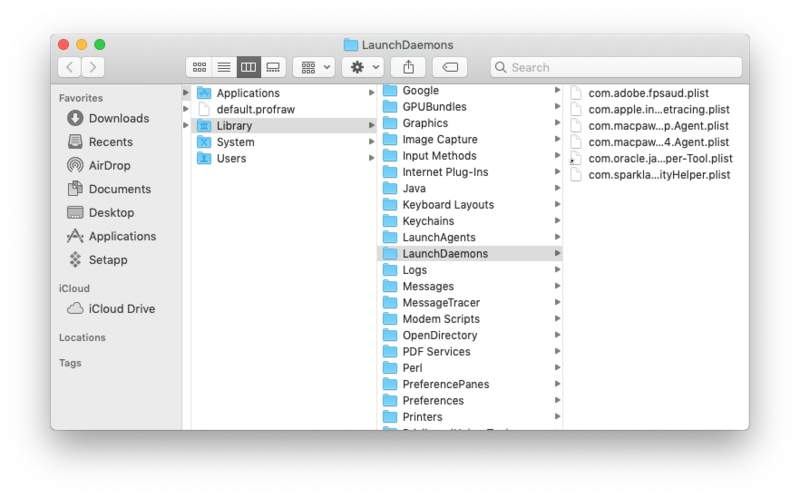 Malware like the Any Search Manager virus sometimes inserts itself in your startup items so it launches every time you boot your Mac. 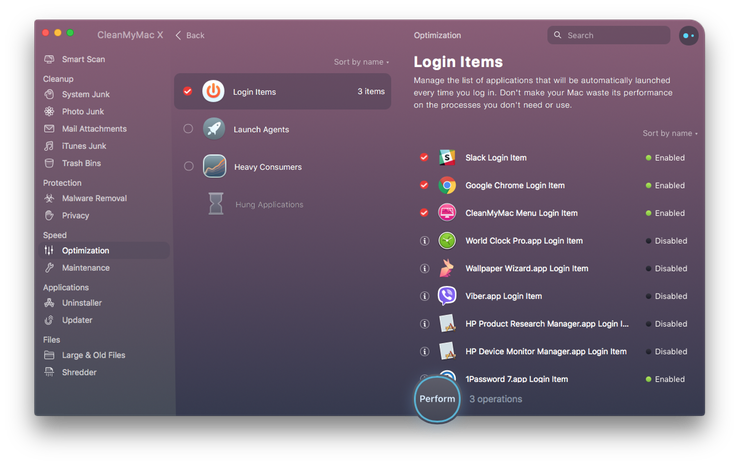 Alternatively, there is an easier way to remove login items, using CleanMyMac, which scans your Mac for startup processes and allows you to remove them with one click. 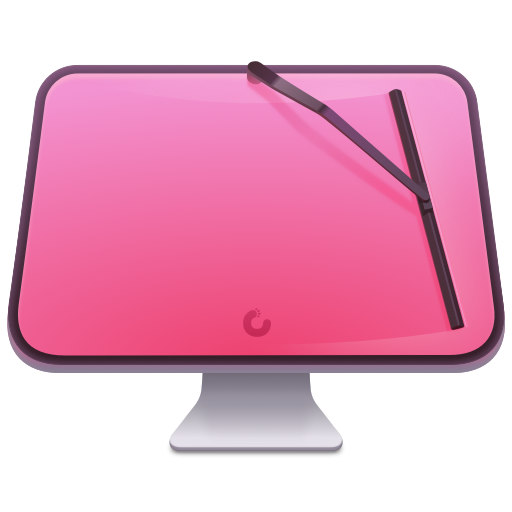 CleanMyMac also allows you to quickly and easily remove browser extensions, uninstall apps, and reclaim tens of gigabytes of disk space. 3. Click the Home category and next to “Homepage and new windows” click on the dropdown menu and choose either “Firefox Home” or “Custom URL”. If you choose “Custom URL” type the URL you want to open into the text box. 4. Click the Search category and in the main window, scroll down to “One-Click Search Engines”. Click on Any Search and press Remove. So far we've cleaned the browser part — what's left is it to root out AnySearch from your system parts associated with Chrome and other browsers. First, we will need to check if AnySearch has seized your Chrome settings. See the Level and Policy value columns. What's written there? "Recommended" means AnySearch has gained control over your Chrome settings — need to uninstall Chrome. — go to the step 2 below. Now look through the results. 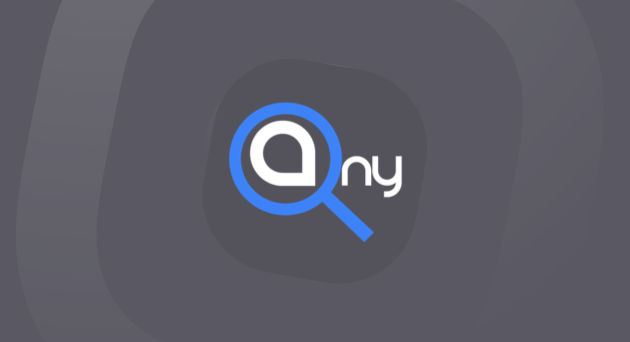 If you see anything related to Anysearch there, you can simply uninstall Chrome and reinstall it anew. The best way to uninstall Chrome along with all leftovers is CleanMyMac's Uninstaller tool. Open the folder. Now look for a “com.google.Chrome” file there. If you have found it in any of these locations, please open the file in any editor and check if you can find any Anysearch-related information there. Then, manually remove the info from the file and restart your computer. The same logic applies to Firefox and Safari browsers. Once you’ve removed Any Search manager, it’s a good idea to check for more malware. 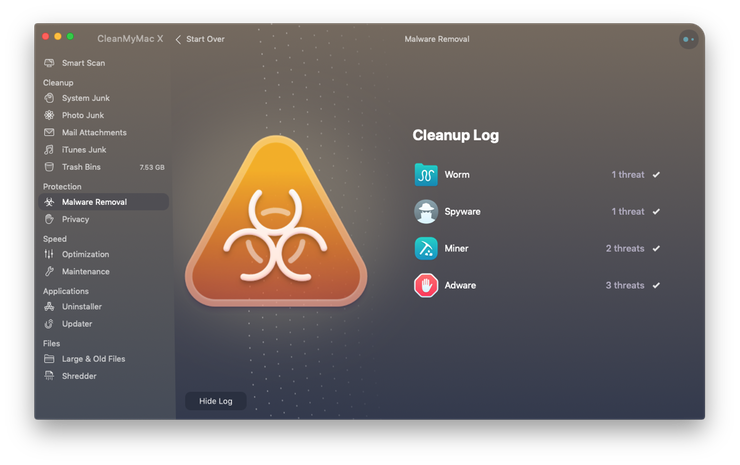 CleanMyMac’s malware removal tool scans your Mac for adware, viruses, spyware and cryptocurrency miners and lists anything it finds in its main window. It then offers you the opportunity to remove them with one click or review its findings and choose what to remove. It’s a good idea to run the scan regularly to keep your Mac protected. Download the app's free version here. Any Search manager is a nasty piece of malware that can be quite alarming when you first encounter it. However, it’s not too difficult to remove, so long as you’re diligent and follow the steps above. If you couldn't delete it and the virus shows up again, please contact us at support@macpaw.com for further instructions. Hope this article was useful. Stay tuned for more.